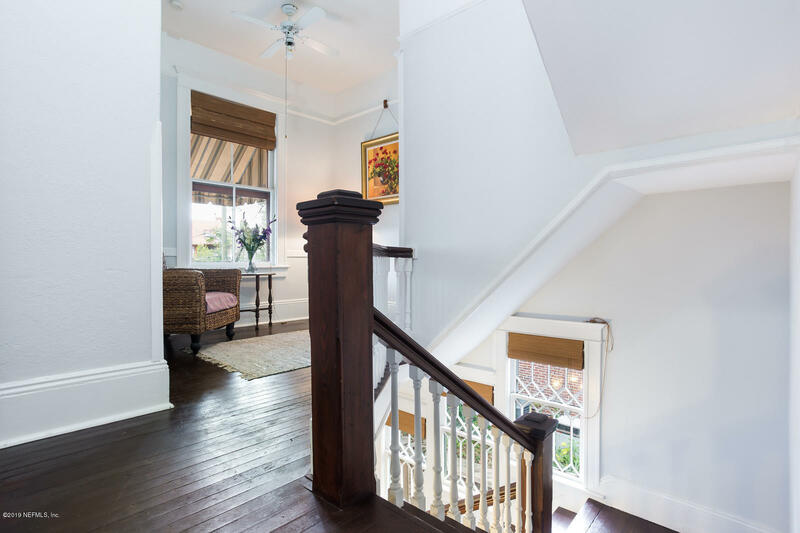 *** No closing costs with preferred lender. 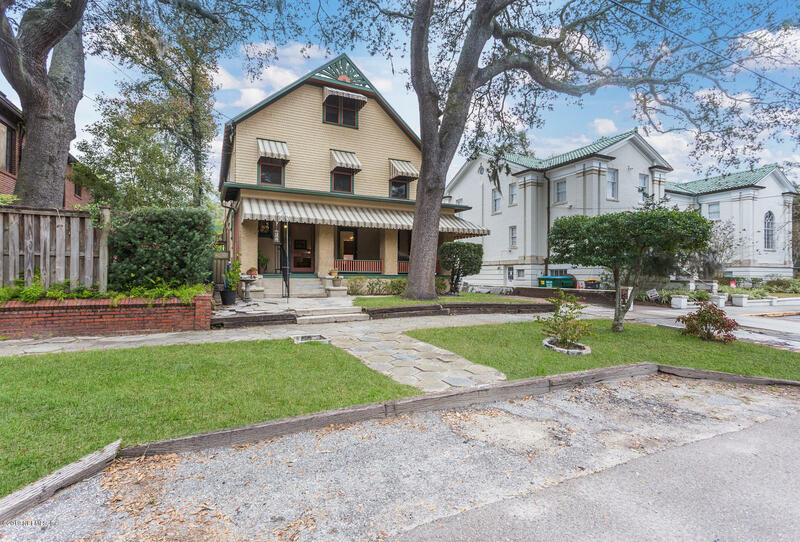 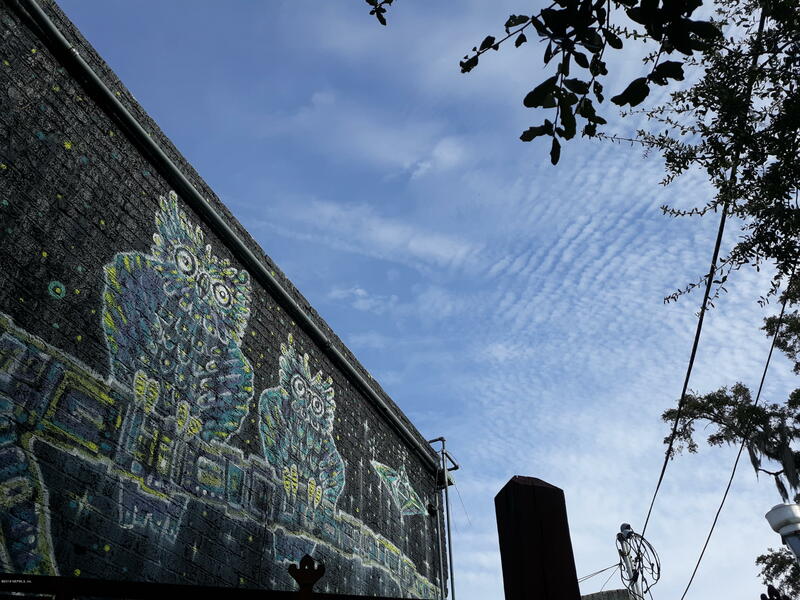 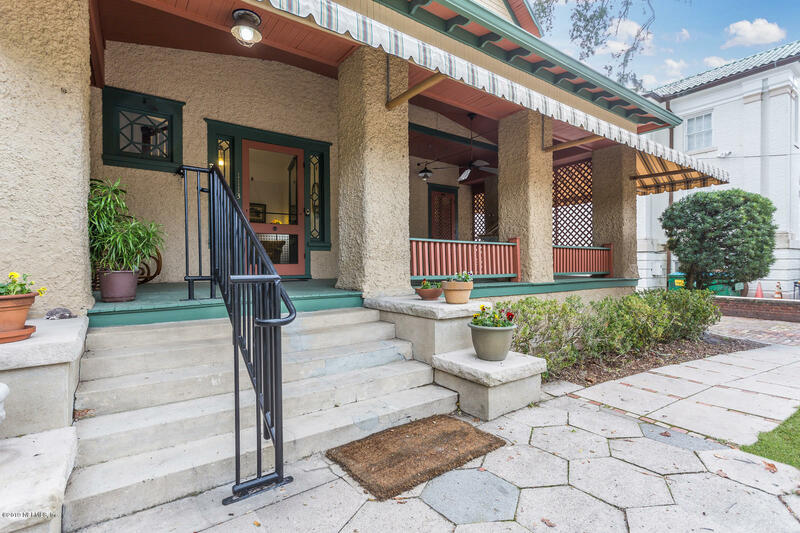 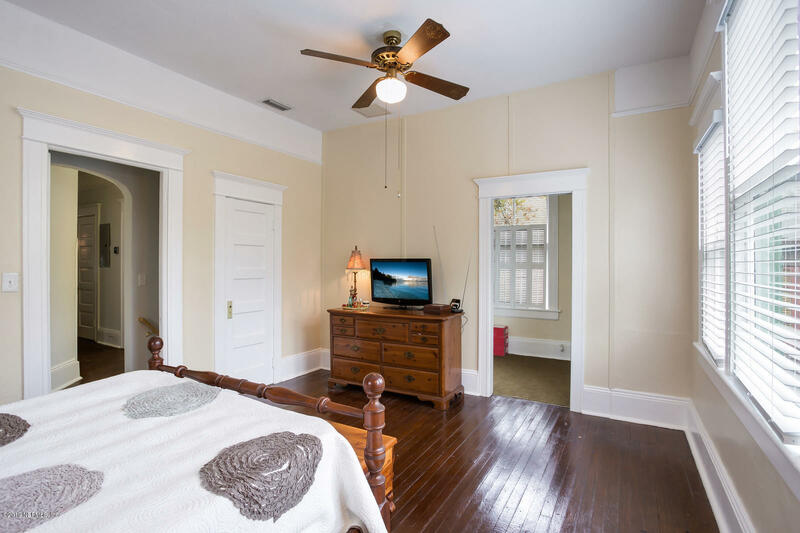 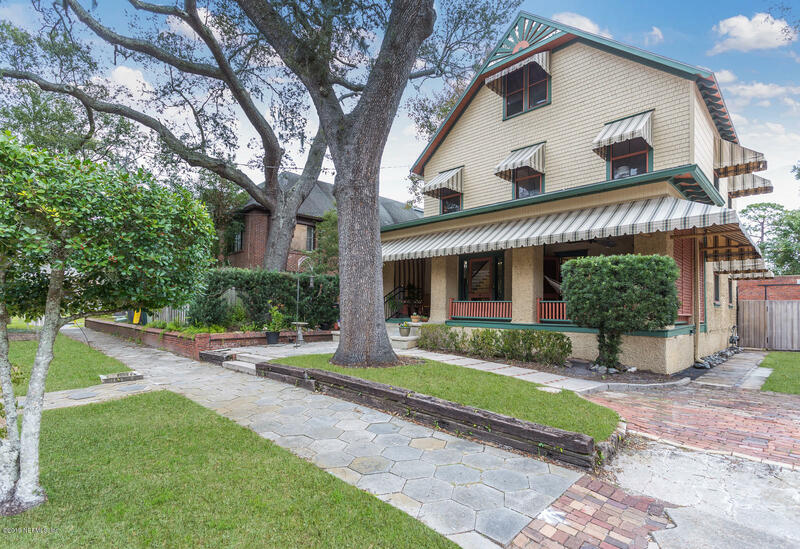 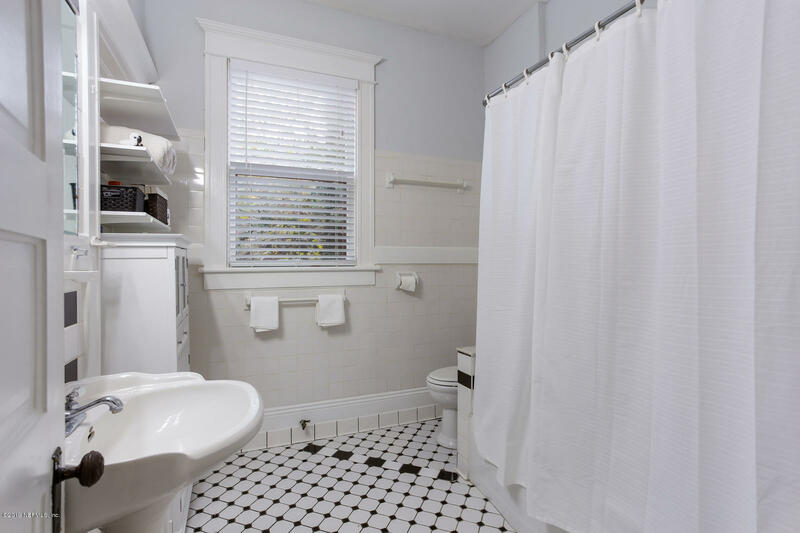 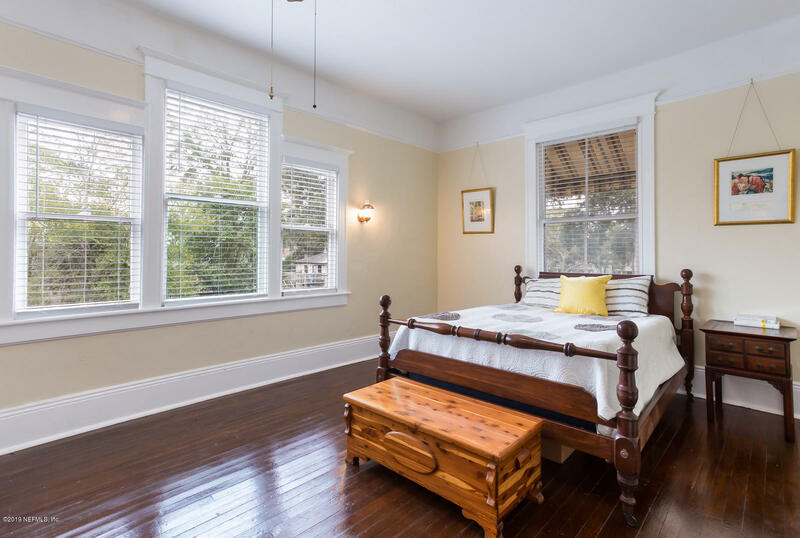 *** Charming 1905 Riverside home only a two-minute walk to Bohemian Five Points. 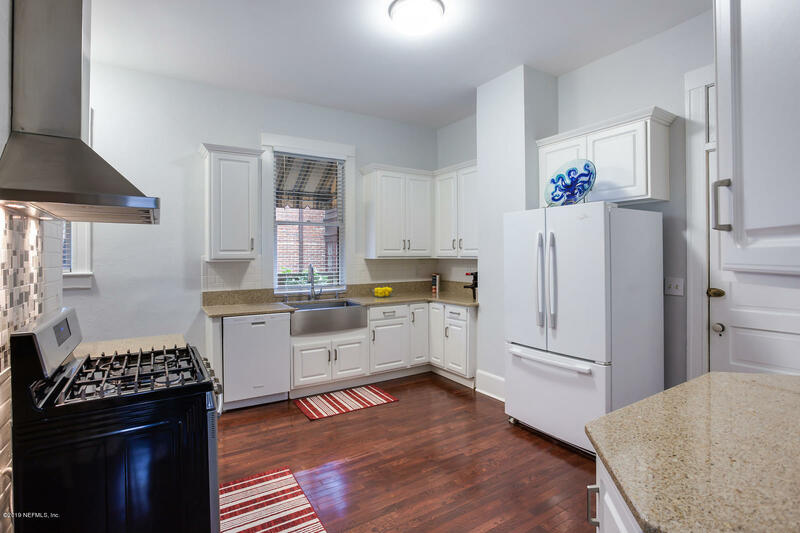 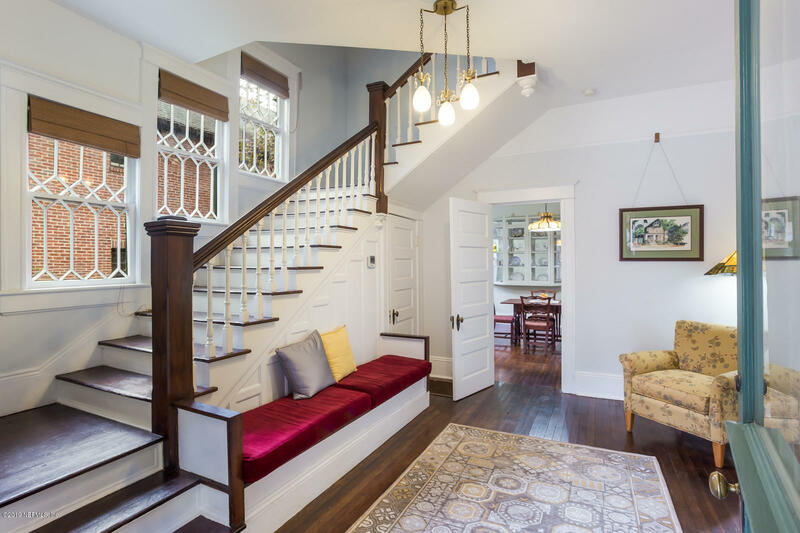 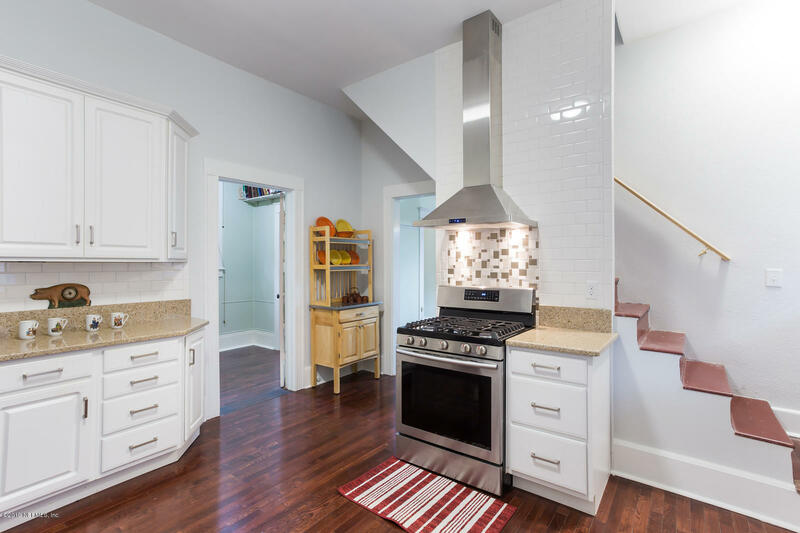 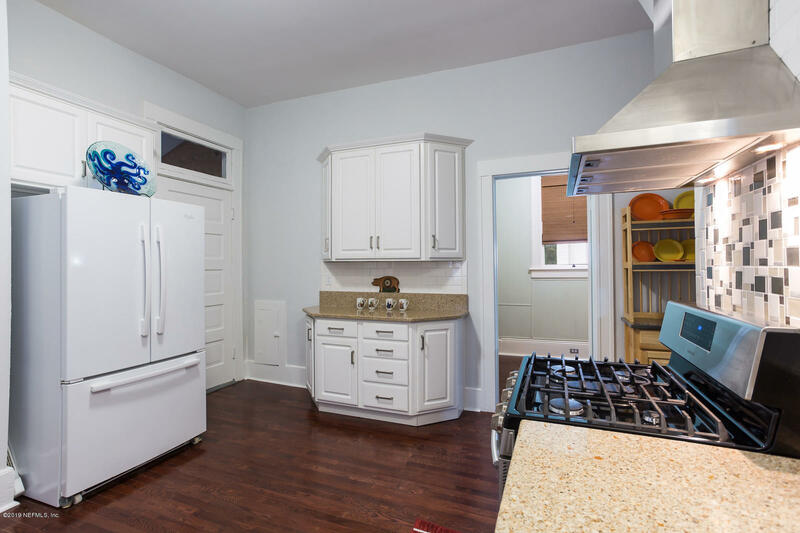 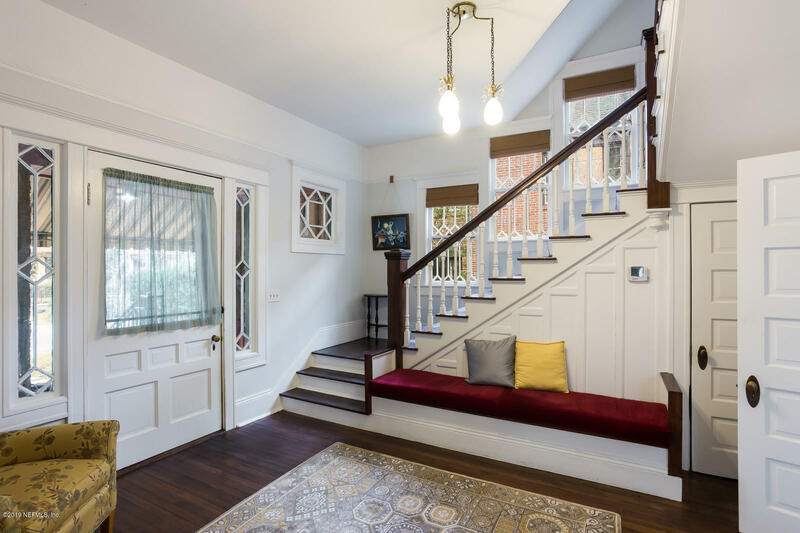 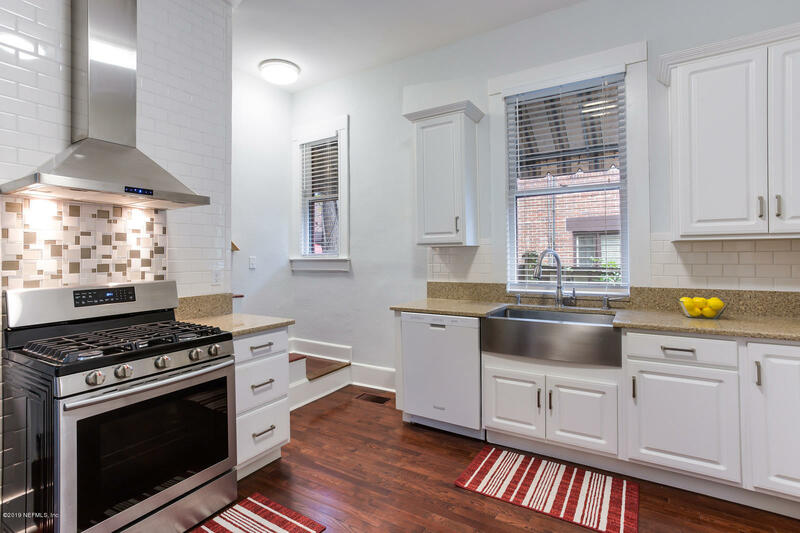 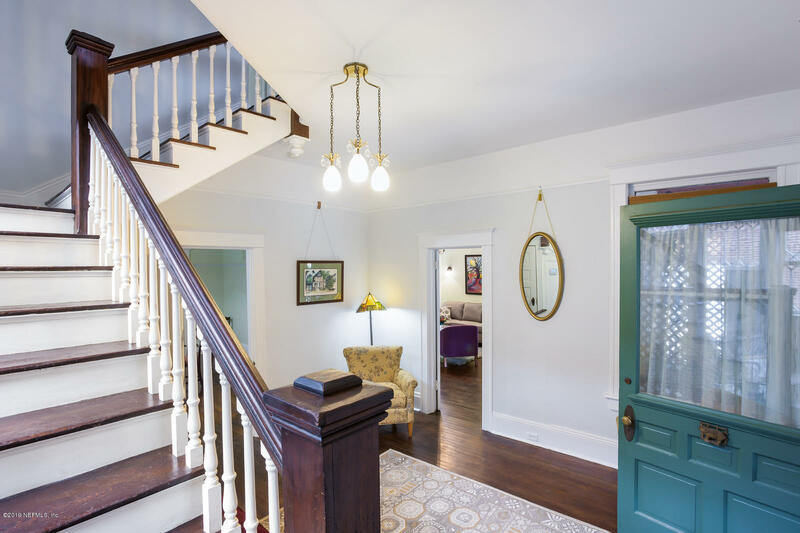 Historic house underwent makeover in 2018 with updated modern kitchen, new HVAC, and freshly painted exterior and most of the interior. 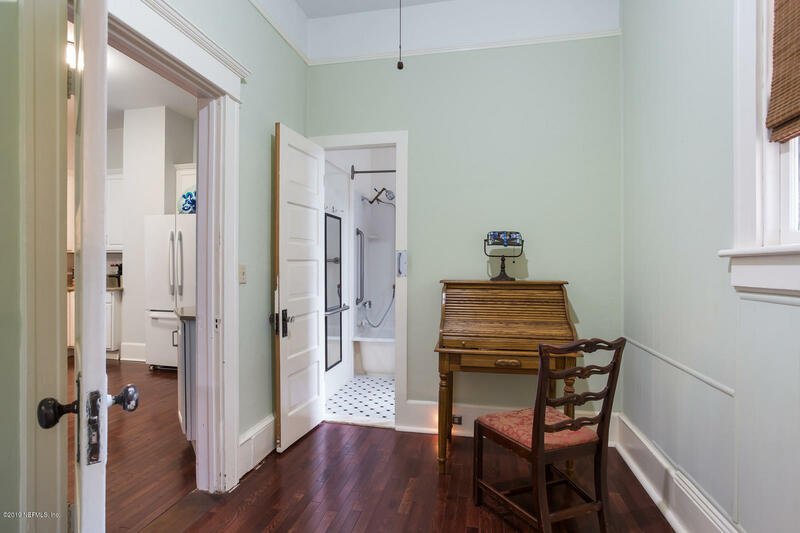 Tankless water heater; second floor and kitchen re-piped. 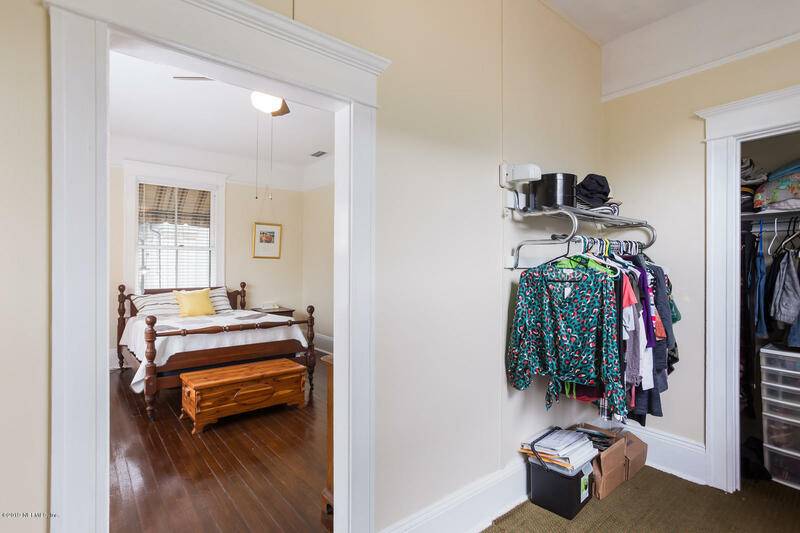 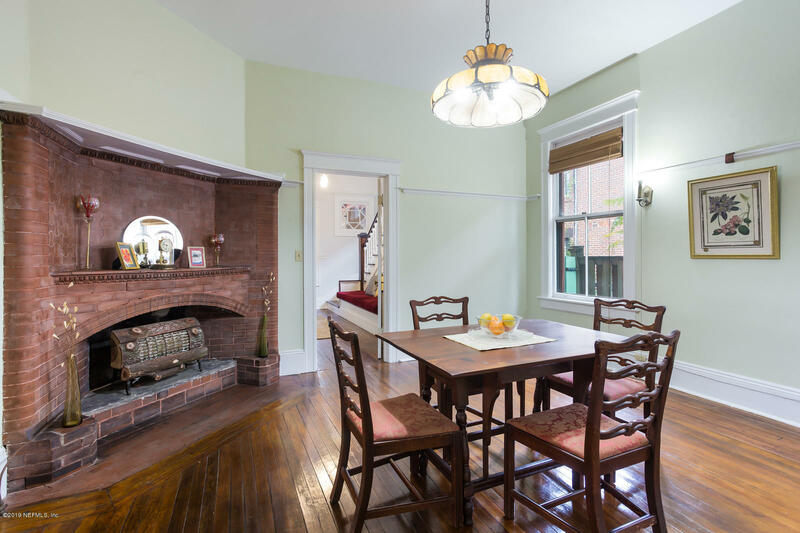 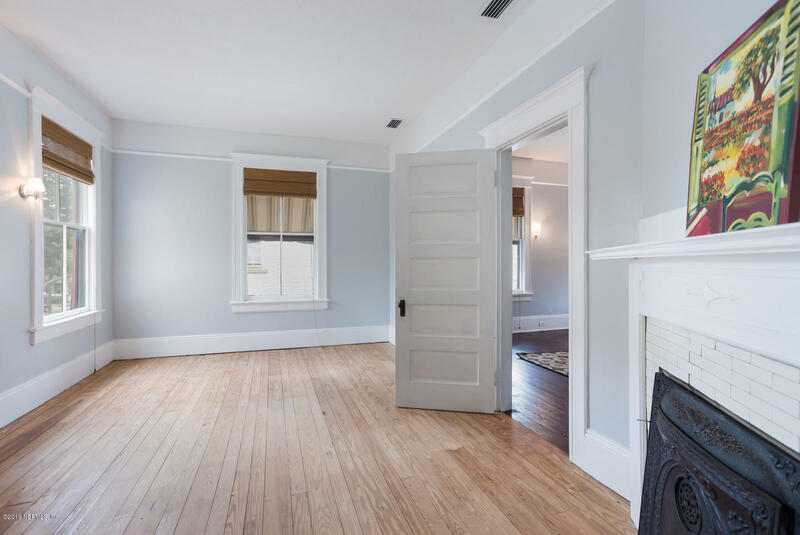 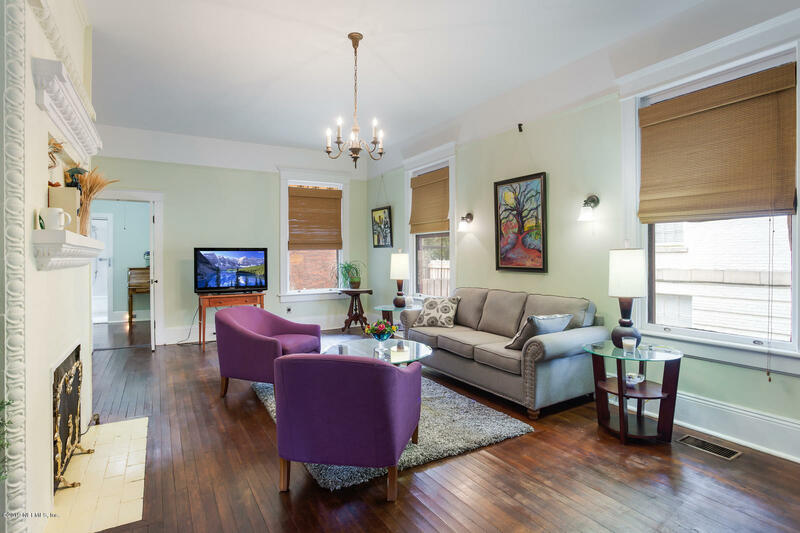 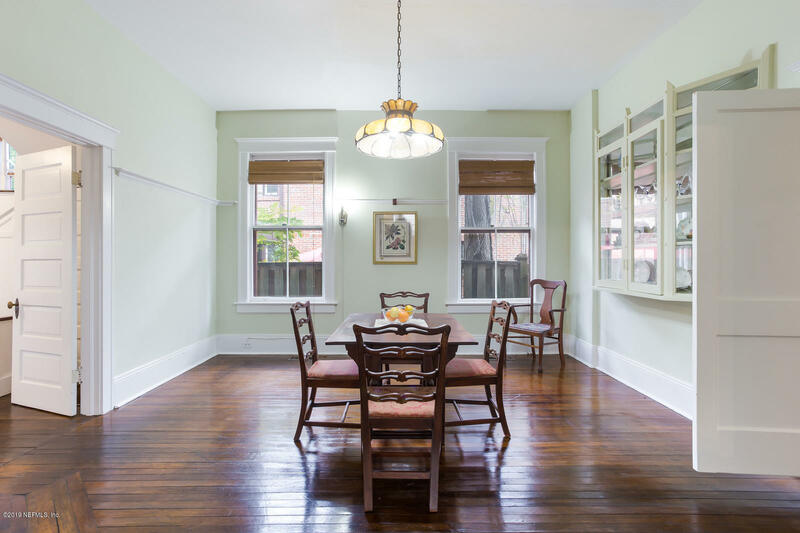 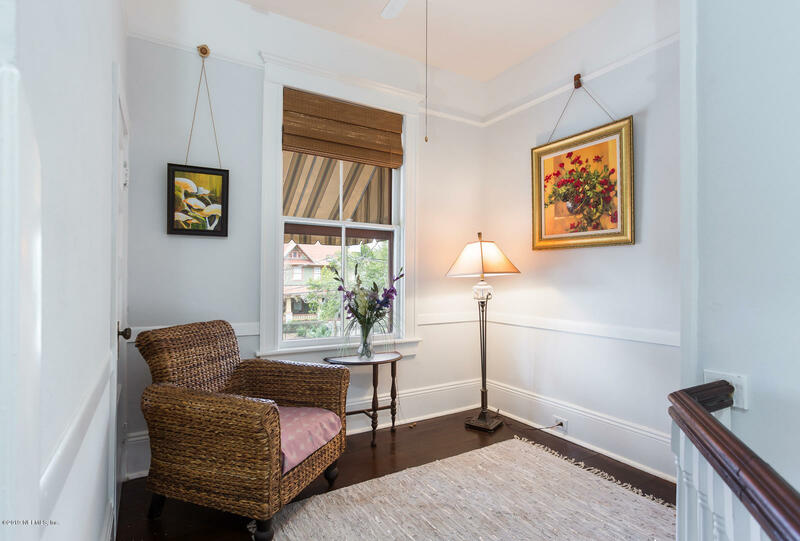 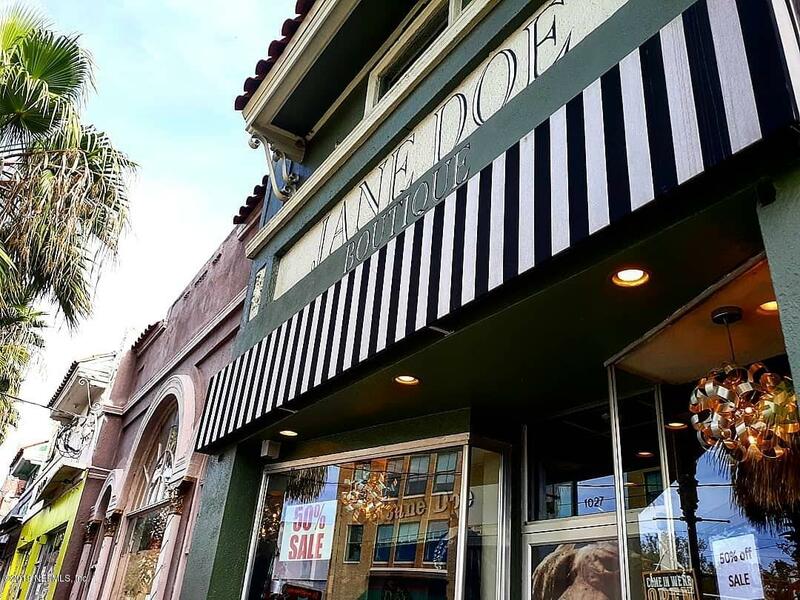 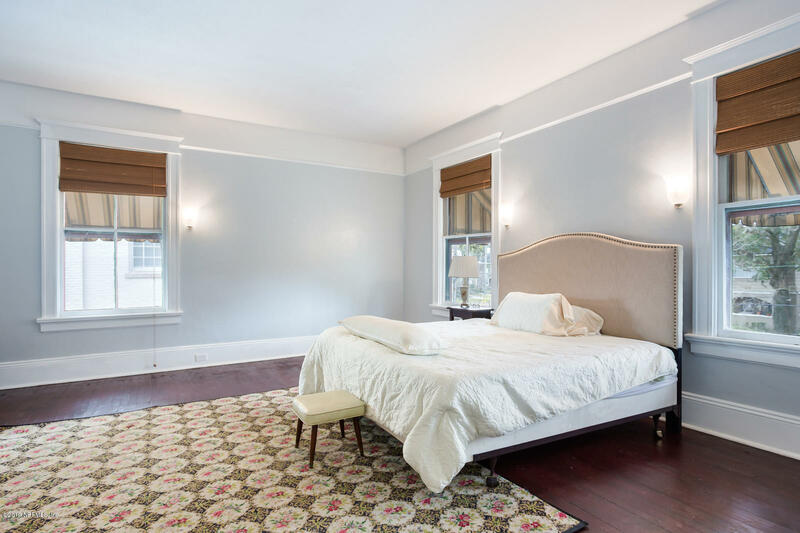 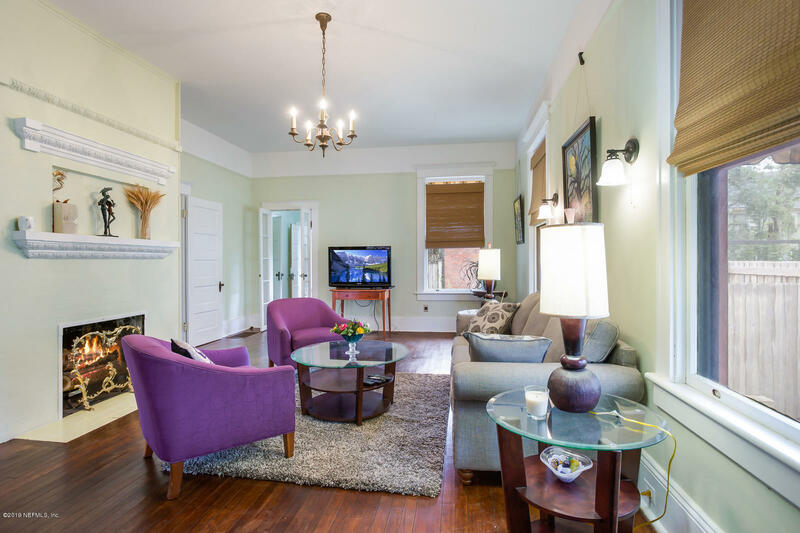 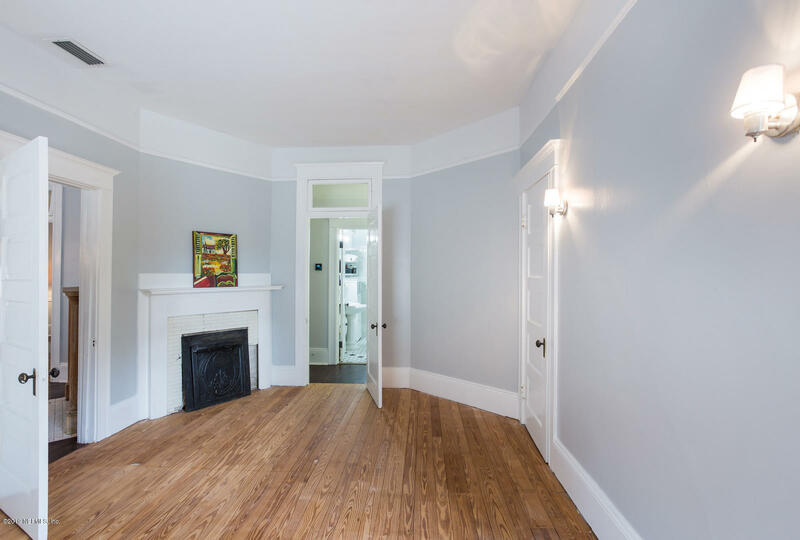 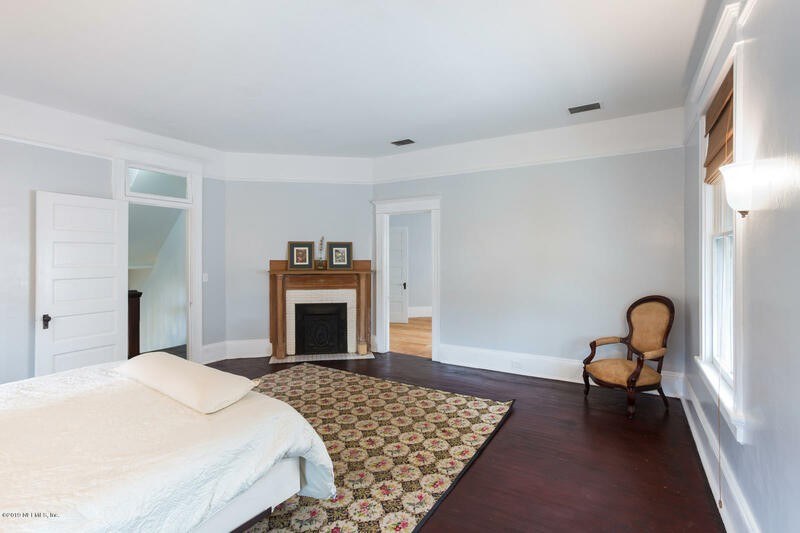 10-ft ceilings throughout home, along with original trim, doors and decorative windows. 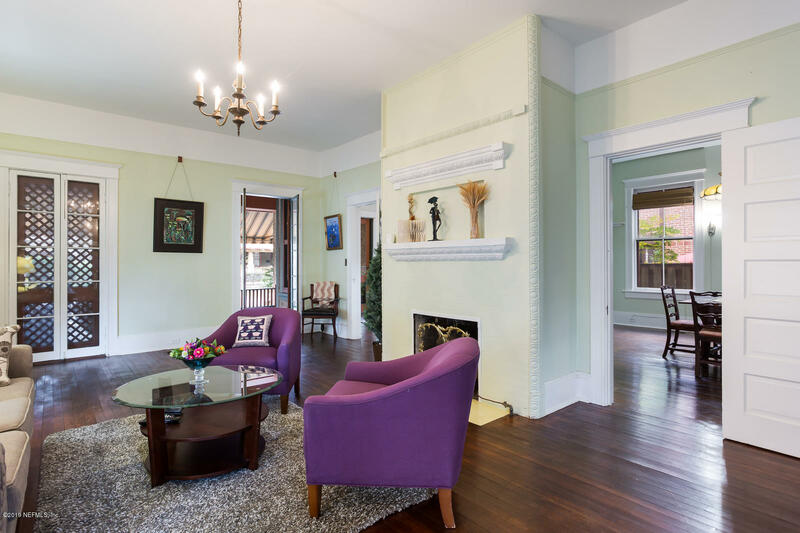 Unique features include four fireplaces, back staircase to second floor from kitchen, interior awning windows. 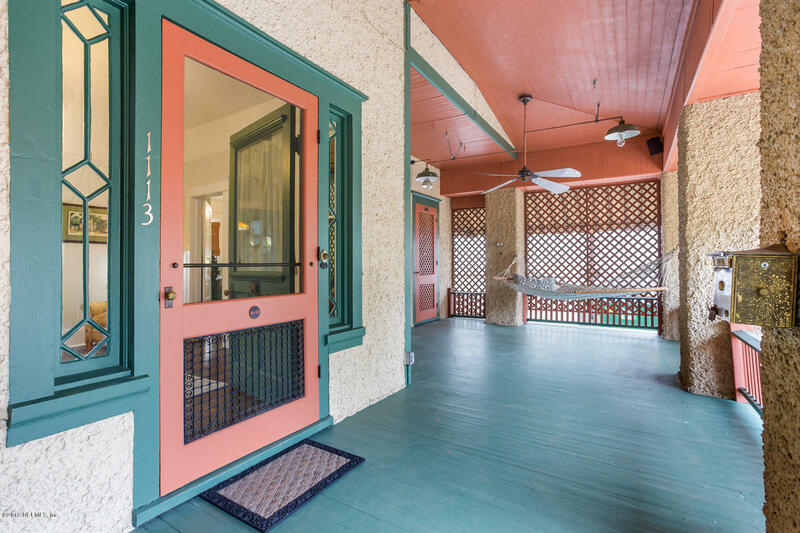 French doors open from living room to large front porch. 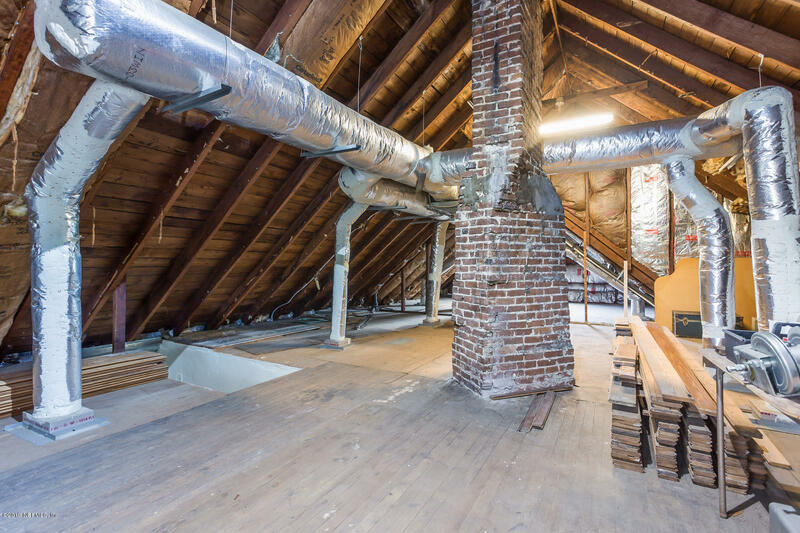 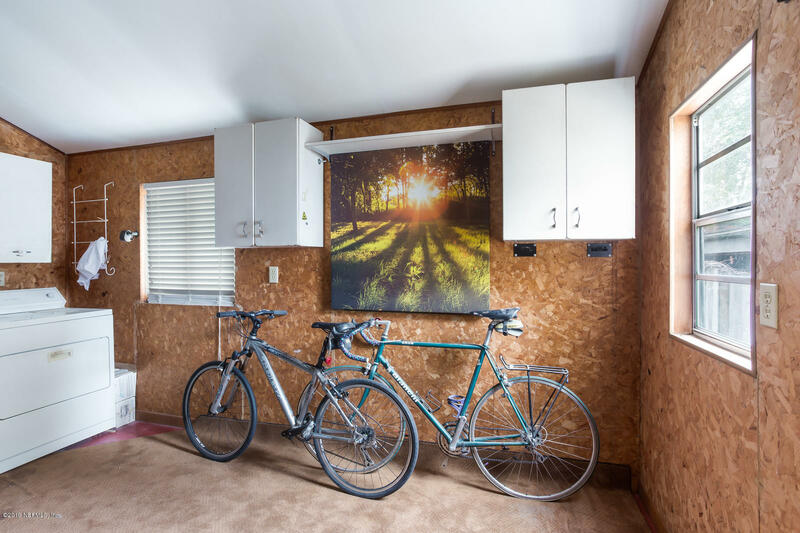 Plenty of storage in huge 1,000+ sq ft attic or renovate as bonus room. 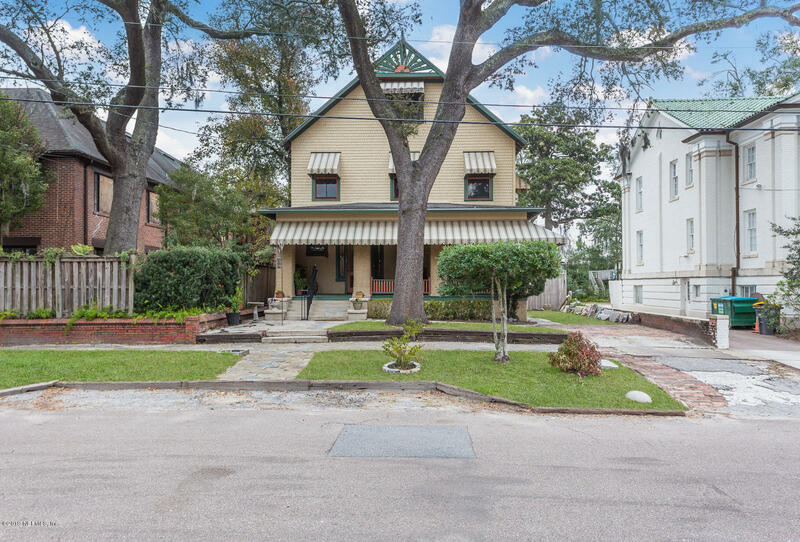 This Colonial Revival is a contributing property to the Riverside Historic District. 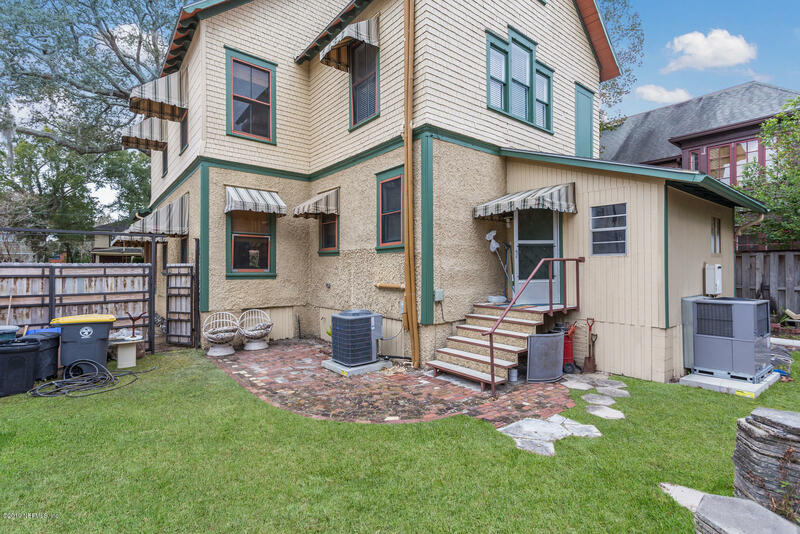 Home well priced for new owner to make the house their own.